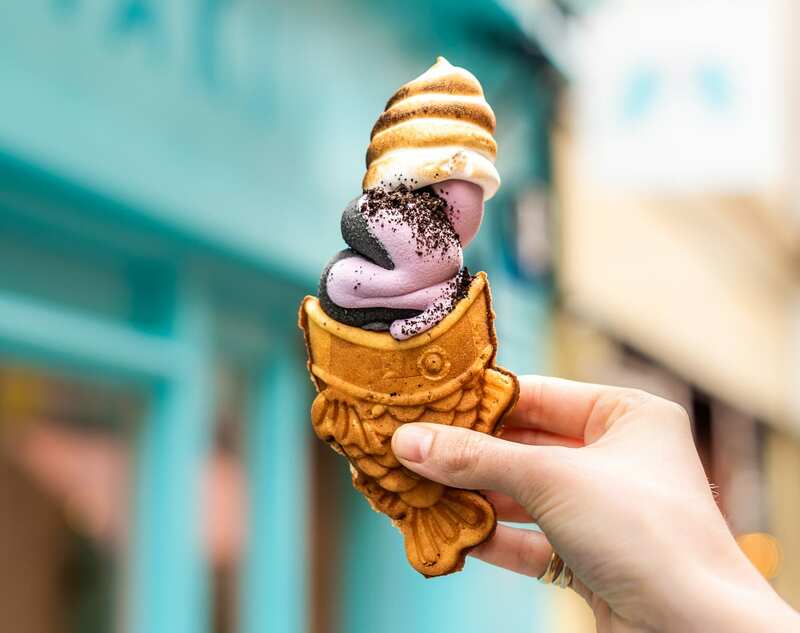 Yaki Yaki is excited to announce that it has finally brought taiyaki, the traditional fish shaped Asian waffle treat, to London’s Covent Garden. Yaki Yaki is excited to announce that it is finally bringing taiyaki, the traditional fish shaped. Asian waffle treat, to London’s Covent Garden from April 2019. From mini-mouthful morsels to ice cream filled yummy yummy desserts, what takes your fancy? The place to get your taiyaki fix in London. Insta-worthy and tasty, what more could you ask for? Snappable snacks – that’s exactly what Yaki Yaki is. Use #yakiyaki and you could be featured on our feed! Snappable snacks – that’s exactly what Yaki Yaki is. Use #yakiyaki and you could be featured on our feed!